Appointed to the Snap Board in July 2012, Mr Peter Russell has been providing directorship and strategic advice to private businesses in a wide range of industries. Previously he was an owner, executive and director of Peppers Hotel Group and Rylands Retirement Living. 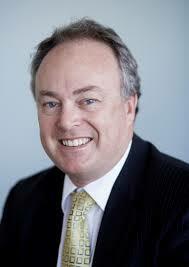 Mr Russell is currently the Director of his own investment companies, Kurrawonga Pty Ltd and Jumberdine Pty Ltd. He recently retired as the Chairman of Yarra Ranges Regional Marketing Ltd to take up the role of investor and Chief Marketing Officer at Sinefa, a startup company that specialises in network technology. In his early career, Peter was new-land farming at Esperance, WA. He has qualifications from Curtin, Monash and Harvard Universities and AICD. Mr Craig Read-Smith was appointed to the Snap Board as a non-executive Director in March 2017. Mr Read-Smith is an experienced software development professional and serial entrepreneur. With 23 years' commercial experience in software development, he has led technical teams, both small and large, in the defence, retail and investment banking and telecommunications industries. Since 2000, he has co-founded three software companies and has been an equity partner or employee owner in three more. His extensive experience extends across continents, with experience gained in the UK, USA, and Australia. Mr Read-Smith prides himself on being the problem solver. His passion is for the idea, its development into something tangible and its ultimate commercialisation. Mr Read-Smith is a former patrolling surf lifesaver and Director of the City of Bunbury Surf Life Saving Club. He holds a Bachelor of Computer and Mathematical Science from the University of Western Australia, majoring in Computer Science and Industrial Statistics. Ms Cashman was appointed to the Snap Board in November 2014, after an established and successful career in B2B and B2C environments, in both the US and Australasia. Cashman came to SFL after fifteen years of holding CEO, MD and Senior Vice President positions, including eight years as a company director. More recently, Cashman has been appointed as an independent non-executive director on selective boards, and strategic advisor to businesses in diverse industries, including communications, technology, and distribution. Ms Cashman is active within the Blue Mountains jogging community, is a keen swimmer, an occasional triathlete, and a mentor within the Southern Cross University business cohort. Mr Mark Lindsay was appointed to the Snap Board in June 2015. Mr Lindsay brings extensive franchise knowledge to the SFL Board after 10 years holding Non Executive Director, CEO and COO positions with Quick Service Restaurant Holdings. The QSRH group owns the brands Red Rooster, Chicken Treat and Oporto. Mr Lindsay is currently Managing Director of Azure Capital Private Equity Pty Ltd and Chairman of the Advisory Board Manford Records Management. Lindsay is a member of the Institute of Chartered Accountants Australia, a member of The Securities Institute Australia, and a member of the Chartered Institute of Company Secretaries. He holds a Bachelor of Business with a Double Major in Accounting and Finance. 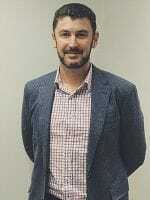 Mr Lindsay is an avid golfer and also enjoys walking, boating and spectating at most sports. 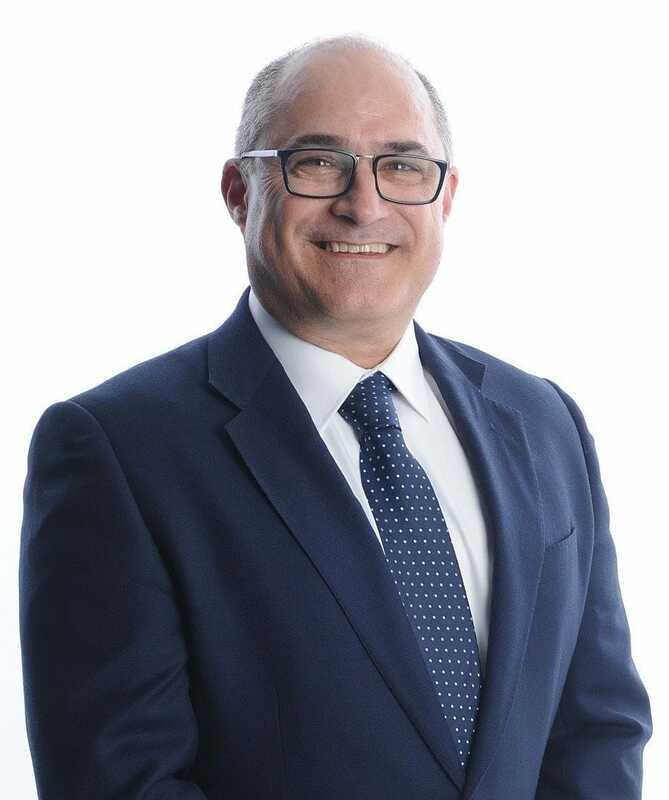 Delivering shareholder value through business transformation and performance enhancement, Peter Sinodinos has been involved in wholesale and retail business operations for over 31 years. Peter has spent the last thirteen years concentrating on Large Format Retail Sales and Operations where he worked at The Good Guys holding various senior portfolio roles in Merchandise, Retail Operations, Store Development, Property and Strategic Partnerships dealing with the Joint Venture Partners and their individual business needs. Prior to this Peter held various State and National Business Development roles within International and local companies. An alumni of the University of Canberra, a past Director of the LFRA (Large Format Retail Association) and a father of three, Peter enjoys music, spectating sport and travelling. The 90 Day Plan: Peter Sinodinos sits down with The CEO Magazine, click here to view.